EUSKALIT, a foundation set up by the Basque Regional Government to promote advanced management throughout Basque organisations, has recognised Ormazabal y Cía, S.L.U. (ODS) with the “Gold A” award in the “Industry” category for its work in implementing advanced management methodologies. 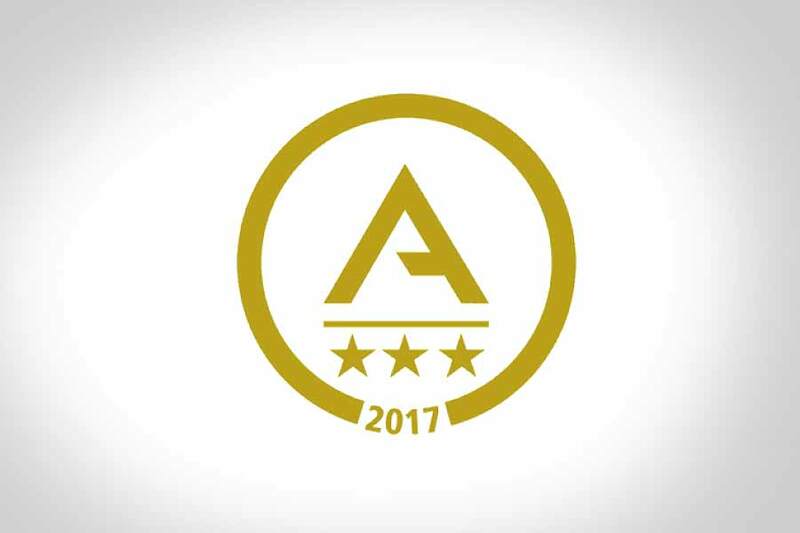 The Basque Regional Government awards this prize in recognition of the most advanced organisations in terms of management practice and commitment to balancing the interests of all stakeholders, customers, employees and society in general. To identify the most advanced organisations in management, acting as a stimulus and reference to others. To publicly acknowledge the efforts made by these organisations and the degree of progress they have achieved. Ormazabal y Cía., located in Igorre (Bizkaia), designs, develops and manufactures medium voltage electrical switchgear, and supplies customised products and services for secondary distribution networks. This organisation uses the Advanced Management Model as a standard to evaluate and improve its management system, and was chosen for this award following an external evaluation carried out by independent experts from EUSKALIT Evaluation Club, which is made up of nearly 2000 people, mostly in managerial positions, who altruistically share their knowledge and experience with EUSKALIT. The awards are presented at a gala ceremony held on Tuesday 12th December at Kursaal Centre in Donostia-San Sebastian. ¿Cómo podemos evitar el mal uso de la #energía eléctrica? ¿Alguna vez te has preguntado cómo impedir que los #costes energéticos se disparen?